Nothing from April 19, 2019 to April 18, 2020. 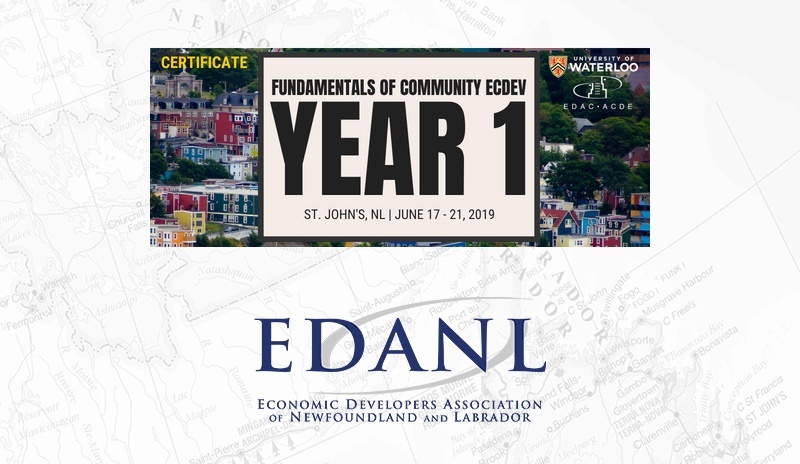 EDANL has arranged for the delivery of nationally recognized economic development training from the University of Waterloo, to take place in St. John’s, NL June 17-21, 2019. This is an extraordinary opportunity to build your skills and join dozens of your counterparts across the province to learn and build a lasting professional network. Each member of EDANL’s Board of Directors has taken this course, and highly value their formal training in the field of economic development. Under normal circumstances, professionals from NL would have to travel across Canada to take this training… so be sure to take advantage of this one-time opportunity! Those working for a private sector employer, not-for-profit organization, industry association, employer consortia, union, an Indigenous government or organization, or are incorporated or a sole proprietor, are eligible for the Canada-NL Job Grant. 66% of your costs associated with taking this training can be covered through this great program. To learn more about the grant, click here. The Municipal Training Financial Assistance Fund (MTF) provides an annual reimbursement of up to $1,000 per municipality for professional development opportunities, and we can confirm that if you work for a municipality you will be eligible for this fund. For more information on the MTF, click here. There are limited seats available in this course, so be sure to register as soon as you can! You can register on the University of Waterloo website via the button below. If you have any questions, please reach out to us at info@edanl.ca. The Fundamentals of Community Economic Development: Year 1 course, delivered by the University of Waterloo in partnership with the Economic Developers Association of Canada (EDAC) helps economic development professionals learn the basics of the field – from what a practitioner really does, to measuring success. Generalists will learn strategies for handling the many and diverse tasks they’re expected to do. Specialists will learn about the spectrum of economic development activities and become more insightful team members. Professionals of all types and experience levels will appreciate the peer-learning and networking opportunities. Participants are eager to share their successes, challenges, and lessons. On a personal level, spending a week learning, eating, and relaxing together builds a bond that leaves each cohort looking forward to reuniting at conferences and other industry events. 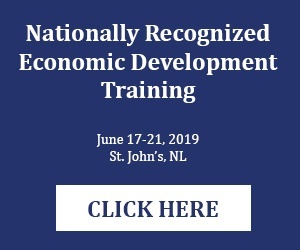 The establishment of a more connected network of economic development professionals across Newfoundland and Labrador will ensure that the lessons learned and ideas generated during the week of training will last long after the course concludes. 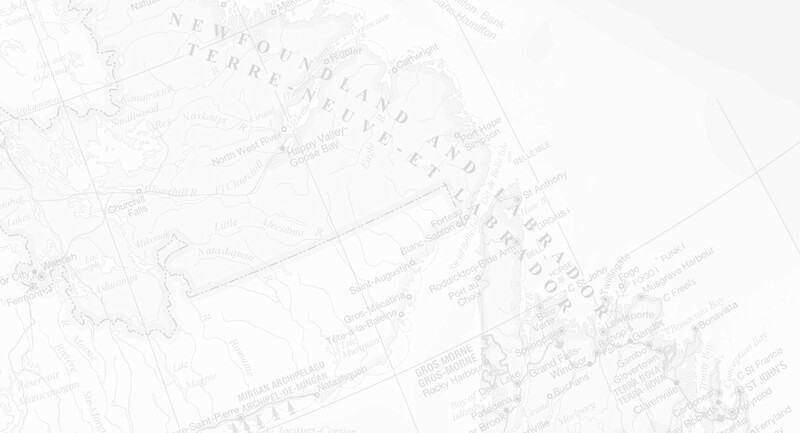 EDANL is working with its partners to tailor and expand on course content to meet the priorities and needs of the economy in Newfoundland and Labrador. ‘Year 1’ is the first of two courses that ultimately lead to a Certificate in Economic Development from the University of Waterloo. To learn more about the course and the certificate, click here. 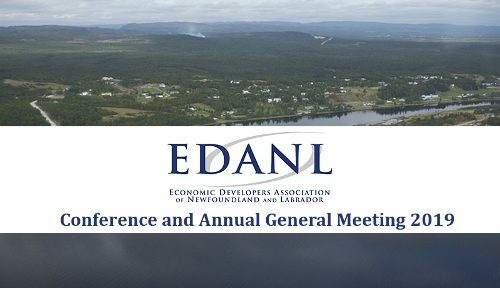 Join EDANL's mailing list to stay informed on important news and opportunities relating to economic development in Newfoundland and Labrador.